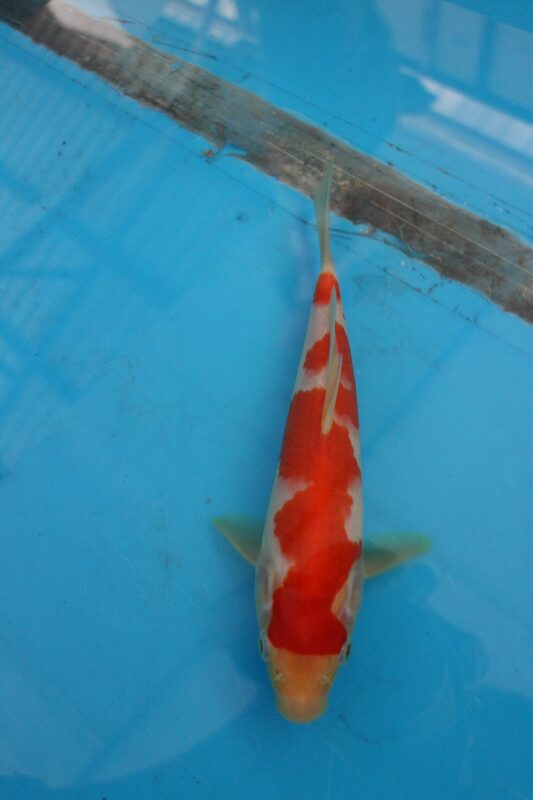 Marugen Koi Farm is pleased to showcase two pieces of high quality show grade kohaku koi fishes. 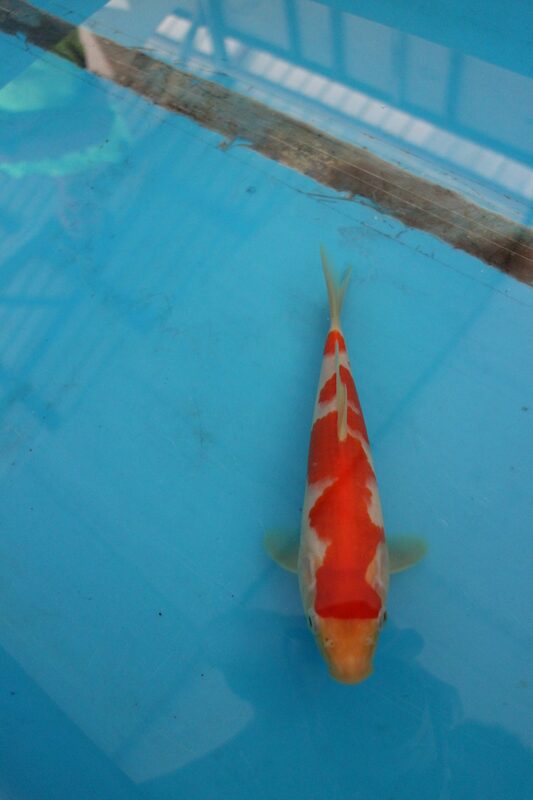 They are offsprings of female Oyagoi named “M Tanchozuru“, a Tancho Kohaku bred by Sakai Fish Farm. The two kohakus possess beautiful and deep bright red beni patterns with clean cut kiwas, which are well-contrasted by snow white shiroji skins. 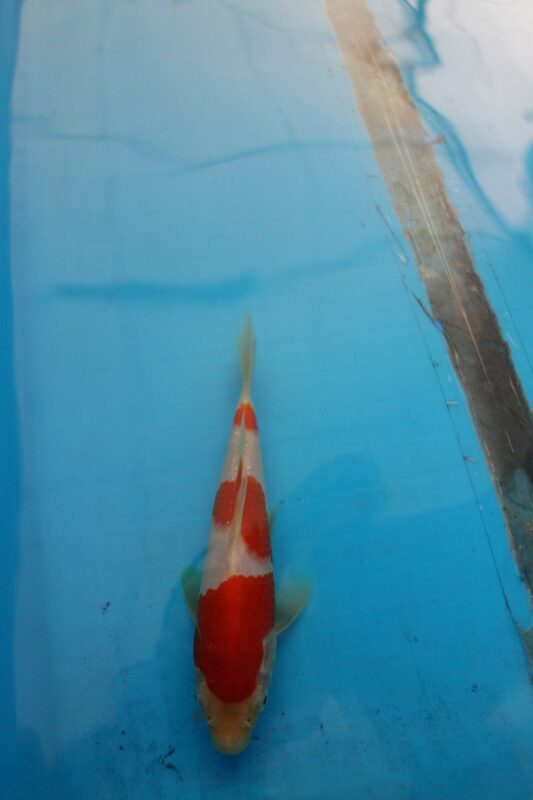 At just 5 months of age, they are already measuring about 22-23cm, and are available for sale at our Marugen Koi Farm in Singapore. Interested to view these two lovely high quality show grade Marugen Kohaku Koi Fishes and many more specially selected “M Tanchozuru’s” top offspring picks, please fill in your contact details below, and we will contact you soonest possible to arrange an appointment to visit our farm.